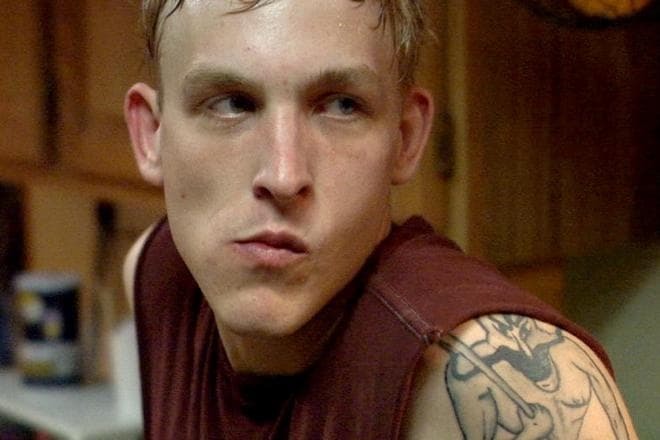 Robin Taylor in the series The Walking Dead Robin Taylor is a talented American actor who gained his fame thanks to the roles in The Walking Dead, Gotham, and Another Earth. The audience and movie critics were impressed by his excellent, emotional acting. The artist’s other works are no less wonderful. 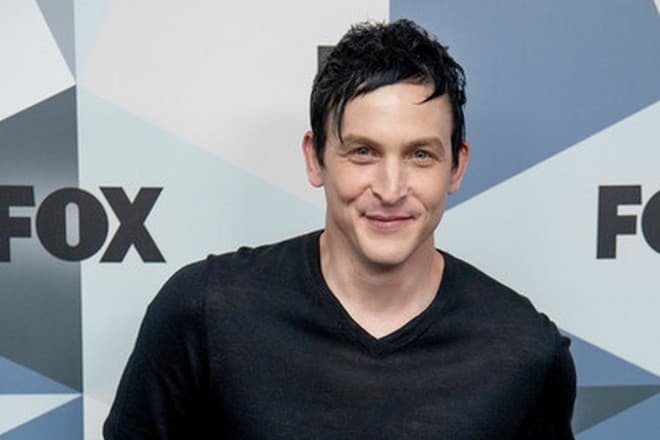 Robin Lord Taylor was born on June 4, 1978, in Shueyville, Iowa. The boy’s parents, Mary Susan and Robert Harmon Taylor, brought up their son in the Presbyterian traditions. At school, Robin stood out for his artistic abilities and enthusiastically participated in students’ performances. Soon, young Taylor started dreaming of a theater stage. There is little wonder the young man chose to apply for a theater school after graduation. Robin selected the Northwestern University not far from Chicago. Several years later, the young man became a Bachelor of Arts. Another famous talent, the actor Billy Eichner, was Robin’s neighbor at the university residence. In 2005, the beginning actor appeared on the screen for the first time: he was invited to the popular detective series Law & Order. Although the role was episodic, it proved to be significant: it was the debut in front of a camera. 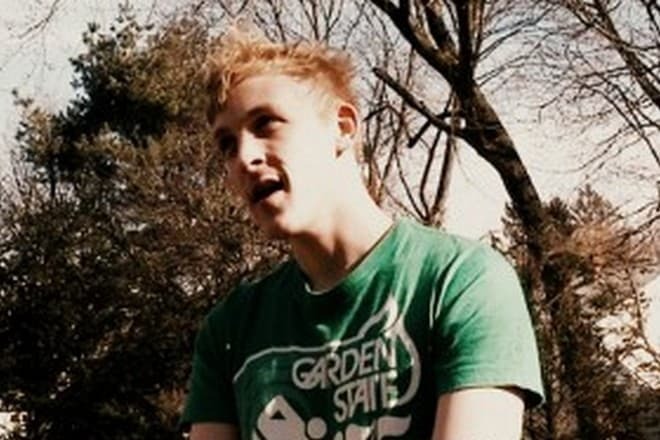 The same year, Taylor participated in the short-length movie Jesus Children of America. Movie creators noticed the young actor. Gradually, he started receiving more and more offers. In 2008, he took part in an episode of the series Life on Mars and the crime comedy Assassination of a High School President starring Bruce Willis, Mischa Barton, and Michael Rapaport. Two years before, he was invited to appear in another episode of Law & Order. 2010 also brought the actor the role in Jon M. Chu’s musical melodrama Step Up 3D. The movie combined music and dance, romance and genuine friendship; the cast acted brilliantly. Rick Malambri, Alyson Stoner, and Sharni Vinson co-starred with Taylor. 2011 was marked with the significant work in the fantastic melodrama Another Earth. The audience learns the mysteries of the new planet discovered by astronomers. Critics’ reviews were flattering; the movie was nominated for the Saturn and Independent Spirit Awards. Brit Marling, William Mapother, and Kumar Pallana participated in the project as well. 2013 brought the role in Frank Darabont’s famous series The Walking Dead. This fantastic drama pictured the world where a zombie apocalypse had taken place. A group of people survived, but it was difficult to adapt to the new circumstances. Robin Taylor played in two episodes; Andrew Lincoln, Jon Bernthal, and Sarah Wayne Callies got the lead roles. 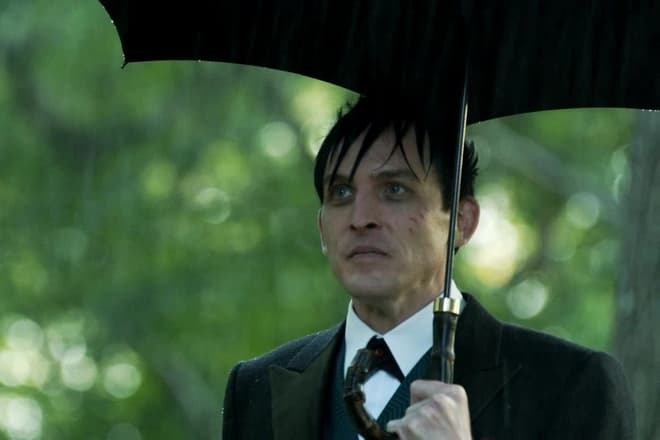 The next year, the actor’s popularity got to the next level: Taylor was offered the role of The Penguin (Oswald Cobblepot) in the series Gotham by Bruno Heller. The story is based on the lives of the DC Comics characters. According to the director, the series was not connected to the DC universe, although the theme of Batman’s early life and his opponents is present. Benjamin McKenzie, Donal Logue, Erin Richards, and Cory Michael Smith co-starred in the series with Robin Taylor. 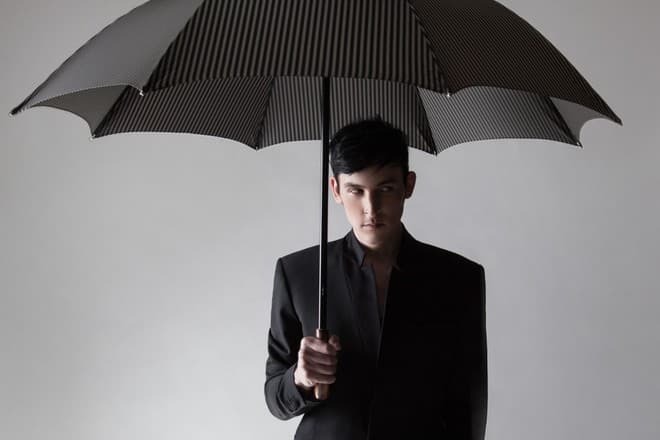 Robin Taylor prefers to keep secret the details of his personal life; however, he is openly gay. The actor told journalists he met his would-be husband, the production designer Richard DiBella, in his youth. He added they did not exclude the possibility of adopting a child in the future. Nowadays, Robin Taylor’s fans are waiting for the premiere of James Franco’s movie The Long Home; it is expected in 2018. Josh Hutcherson, Zoe Levin, and Tim Blake Nelson starred in the drama. The movie will bring the audience in the atmosphere of the 1940s. Besides, fans are looking forward to new episodes of their favorite Gotham. The next season is said to be final. 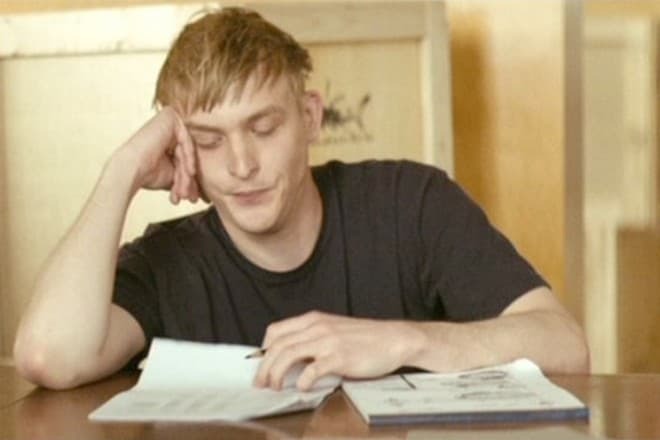 In one of his interviews, Taylor admitted he was satisfied with his work and got close to The Penguin whom he had been playing for several years. The actor emphasized he would gladly personify another character of that universe, Robin, if he could. 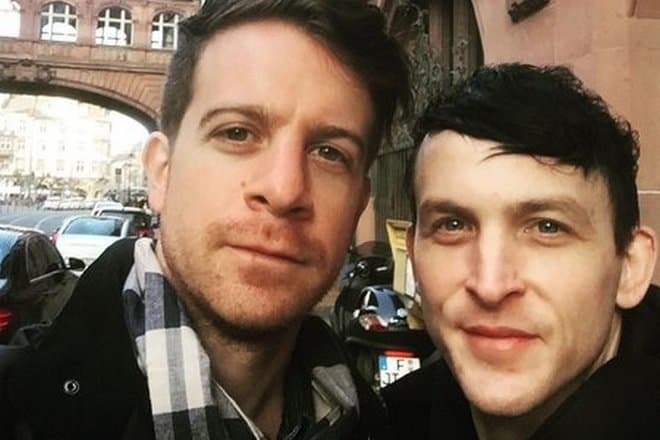 On his Instagram page, Robin Taylor shares new photos, news from his life and work, and some details of movie shooting.